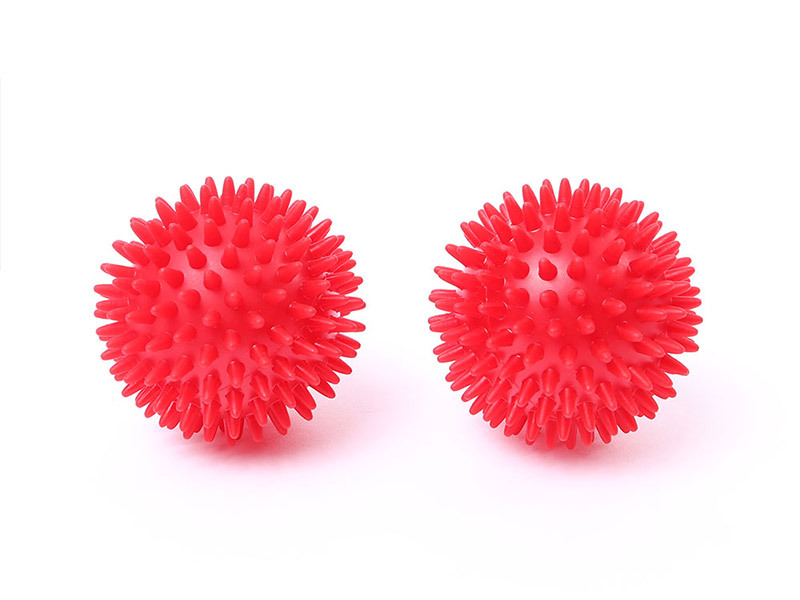 Hard or soft Spiky Massage Balls, designed to stimulate the blood circulation, massage muscles and relieve tension. 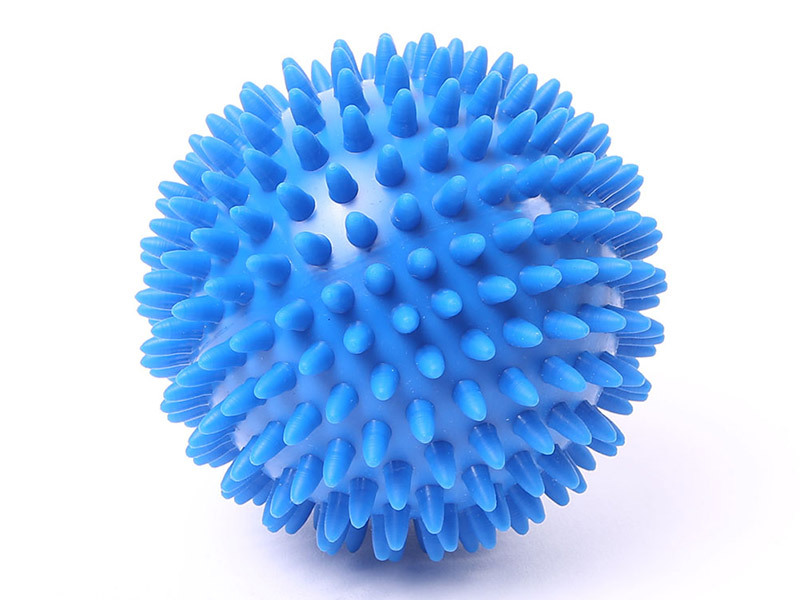 The 10cm is for use on the back, the 8cm is ideal for the arms and lower legs. Just as described. Very satisfied. I'm a Pilates teacher and use these in class. They are so useful and popular that I've bought more for some of my clients – I was fed up with people borrowing them and forgetting to return them! Yes these are hard but effective. Will be good for a long time.